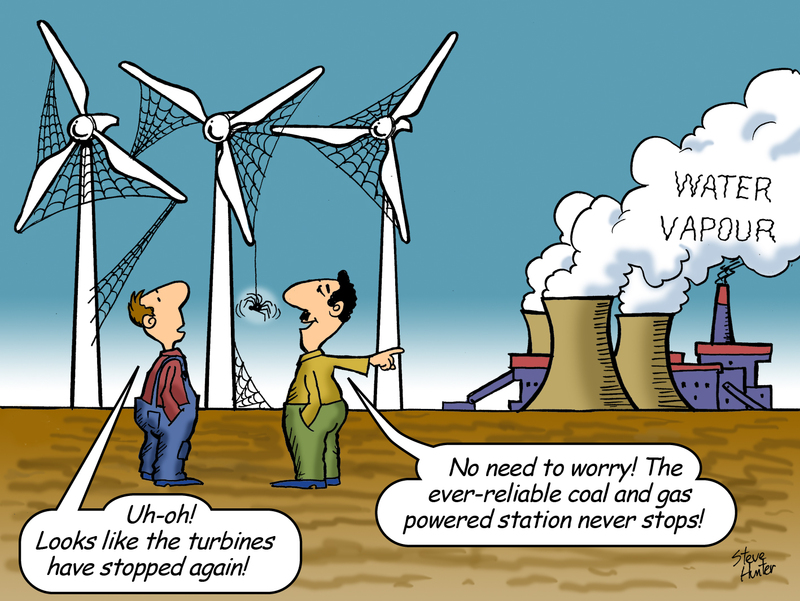 Calamitous Planning: German Wind Parks Overload Power Grid … “At Its Limits” … Record 50,000 Grid Interventions In May! Online German NDR public radio here wrote last week how northern Germany’s power grid had suffered a major bottleneck that led to the overload of the Flensburg-Niebüll power transmission line in Schleswig Holstein last week. The overload resulted from a power surge from North Sea wind parks when winds picked up a bit. What is unusual in this case, however, is that there was no storm present and the overload was caused by normal wind fluctuations. Thus the incident illustrates the increasing volatility of wind as a power supply, even under regular weather conditions.